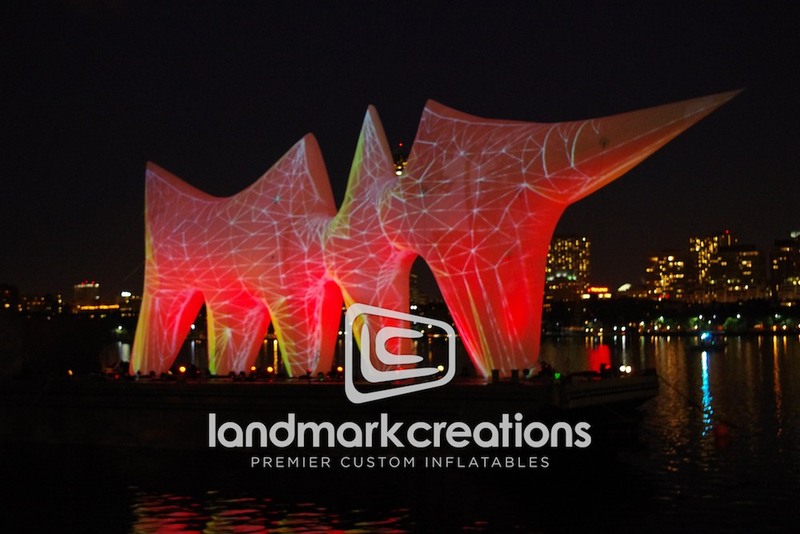 To celebrate MIT's 150th anniversary, Nader Tehrani and Gediminas Urbonas, both artists and professors, designed this inflatable movie screen. 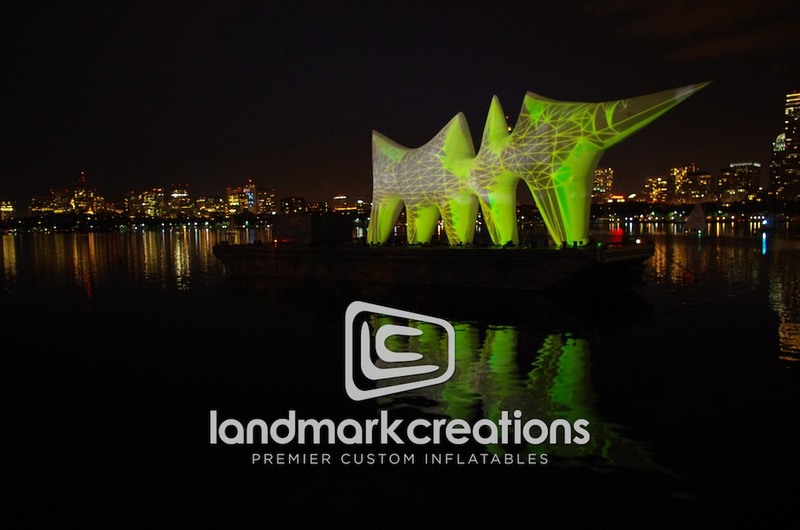 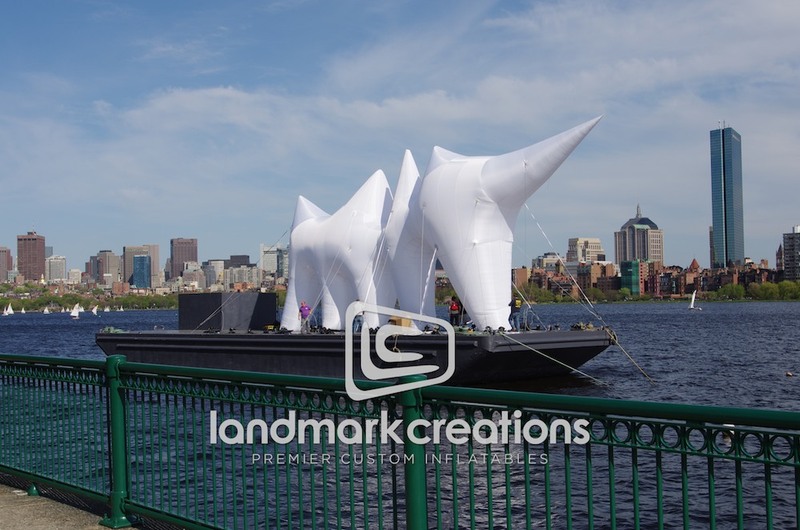 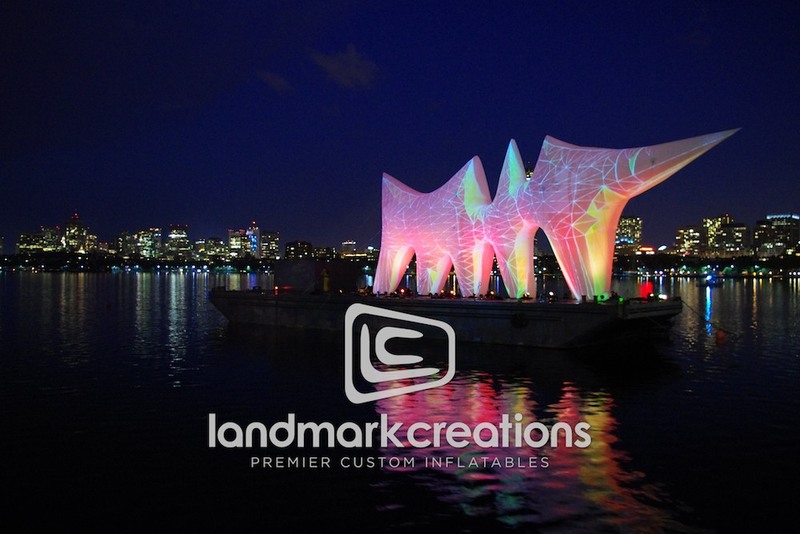 Placed on the Charles River in front of MIT, it projected a series of environmental artworks to promote Liquid Archive. 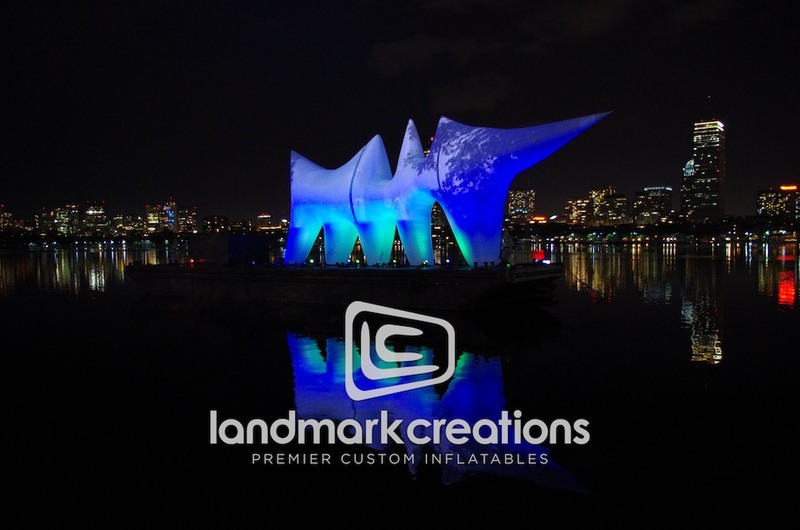 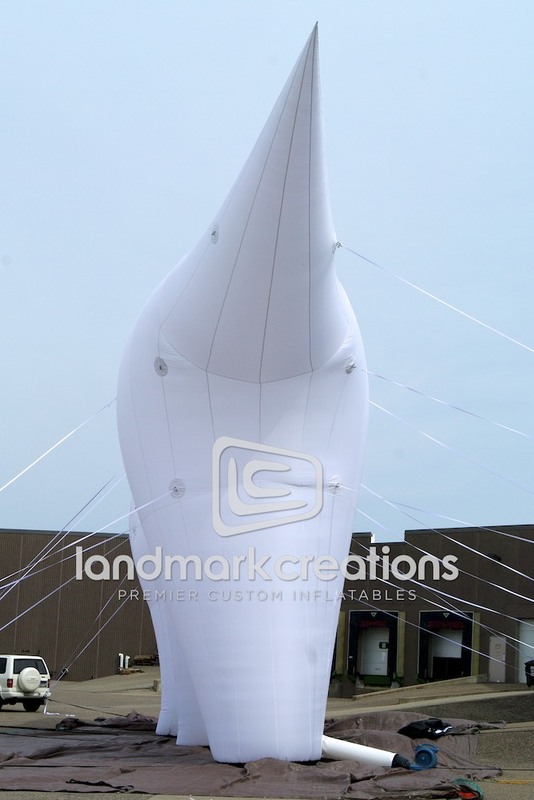 Pack DIMs: 49" x 42" x 42"
"[The logo] helped us create a better presence, improved foot traffic, became a photo backdrop and helped us have the best-looking booth at the events,"